Welcome to Celebrating Simplicity and thank you for visiting my cooking blog! 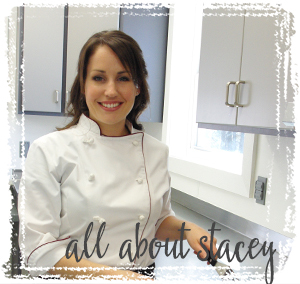 My name is Stacey Ramseyer and I am a chef from rural Ohio. Cooking is my passion and I love to experiment with new recipes and techniques on my family and friends. I am excited to create and share new recipes with everyone… basically anything that comes to my mind! 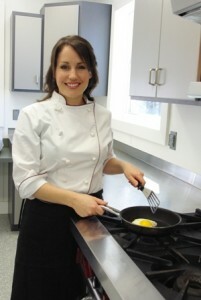 I hope you will find my style of cooking simple, and approachable. 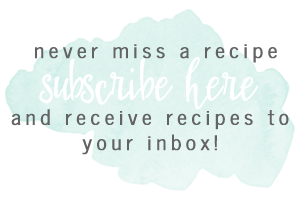 I look forward to posting recipes and ideas that will inspire you to cook for your family and friends. 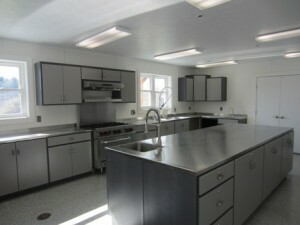 Below is a photo of my commercial kitchen where I test recipes and host cooking classes. If you are local and are interested in attending a class, please check out my class schedule.